Ladies bath receives a good spruce up in preparation for final section of the village heritage film. 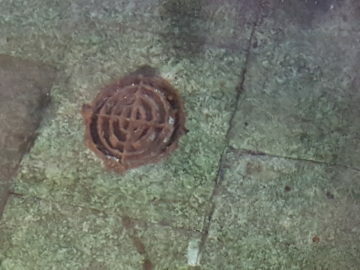 The floor of the bath was hooved with a special pool cleaning devise, the revealed marble floor never fails to delight. The grid allowing the water to flow in occasionally providing a flurry of air bubbles not dissimilar to that in a tropical fish tank – mesmerising and therapeutic in equal measures – an amazing asset for our village. 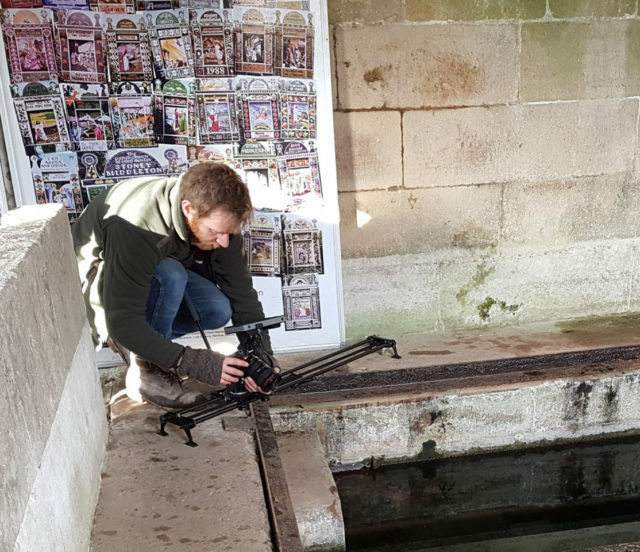 Gavin Repton (film maker) was taking final shots for the village heritage film. The film is almost complete, and will be showcased in a joint book and film launch later in this year. Newer An unmissable event is to take place on Saturday the 14th April! !